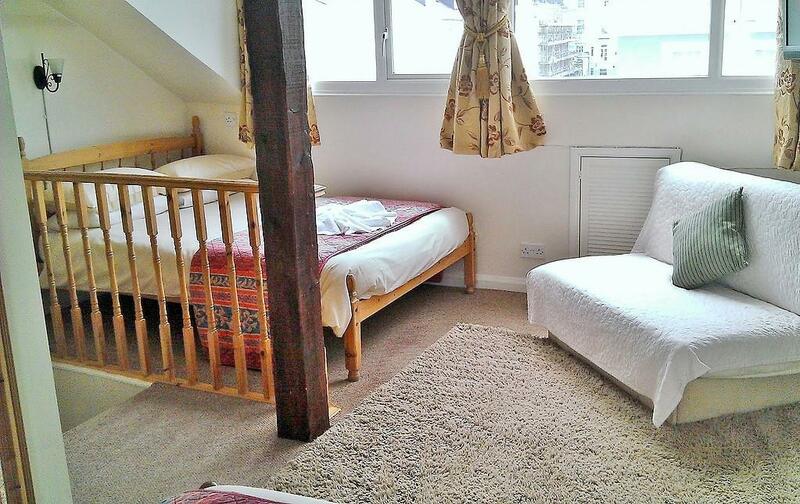 Single Bed room with Freeview T.V. Tea and coffee complimentary tray. Towels provided. Wash hand basin. 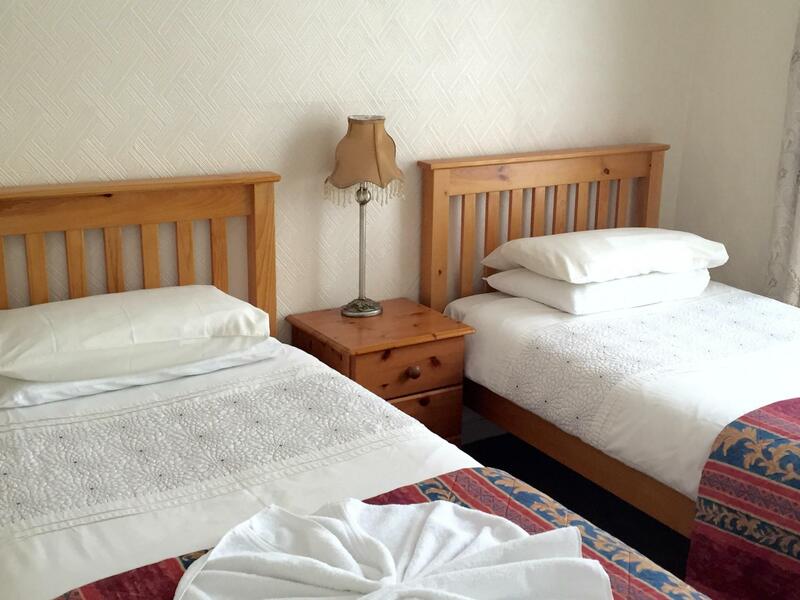 Double En-suite room with Freeview T.V. Tea and coffee complimentary tray. Towels provided. 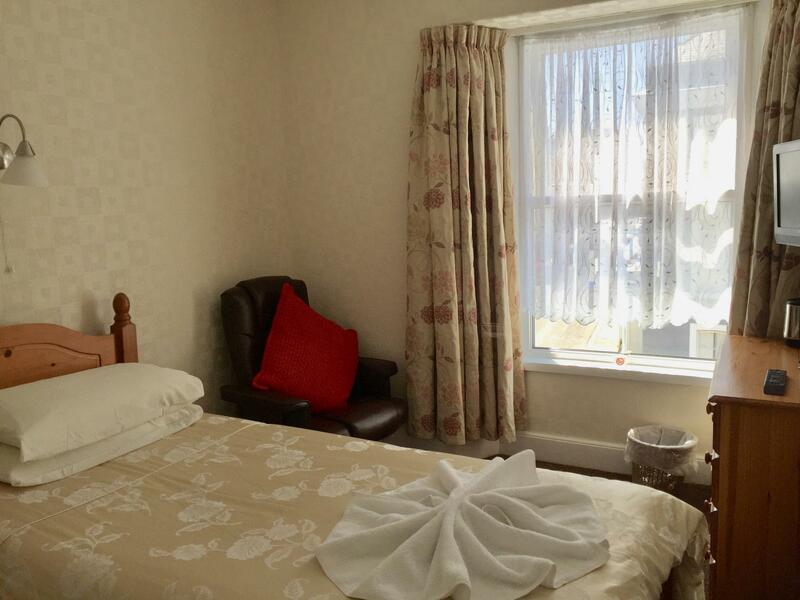 Family en-suite suitable for 2 Adult and 1 child. Freeview television. Complimentary tray. Fresh towels provided. Hairdryer,iron available. Travel cot. 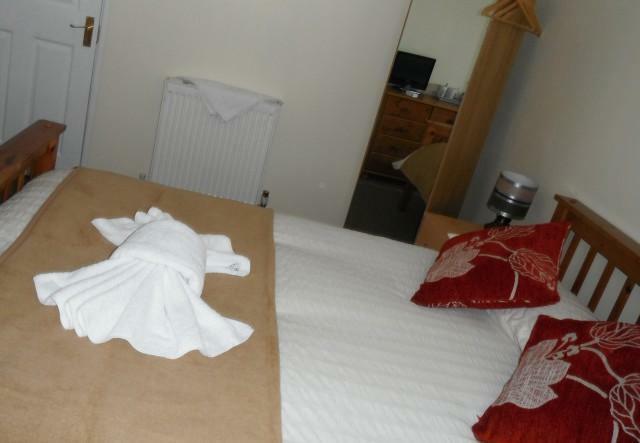 Double bed room with Complimentary tray and fresh towels. Freeview television and wash-hand basin. Shared bathroom. Single Standard room with Freeview T.V. Tea and coffee complimentary tray. Wash hand basin. Shared bathroom facilities. Towels provided.